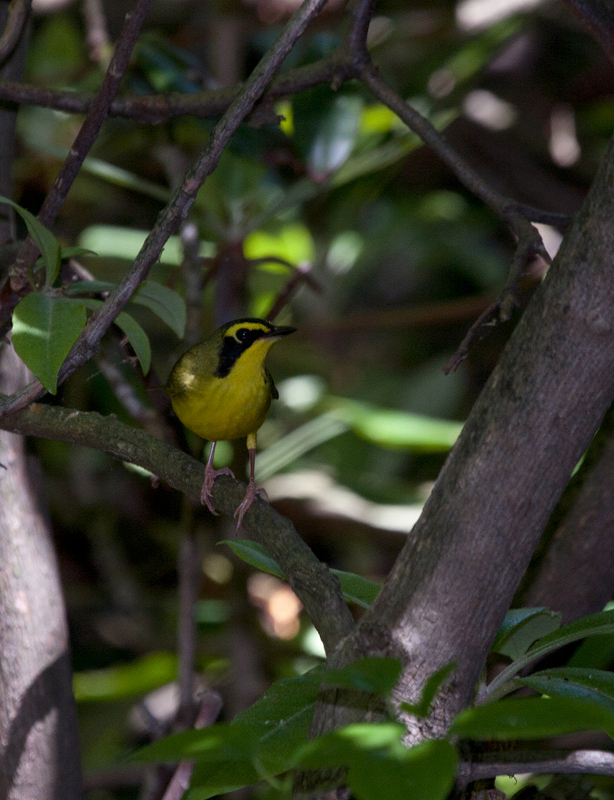 Assorted images from the archives. 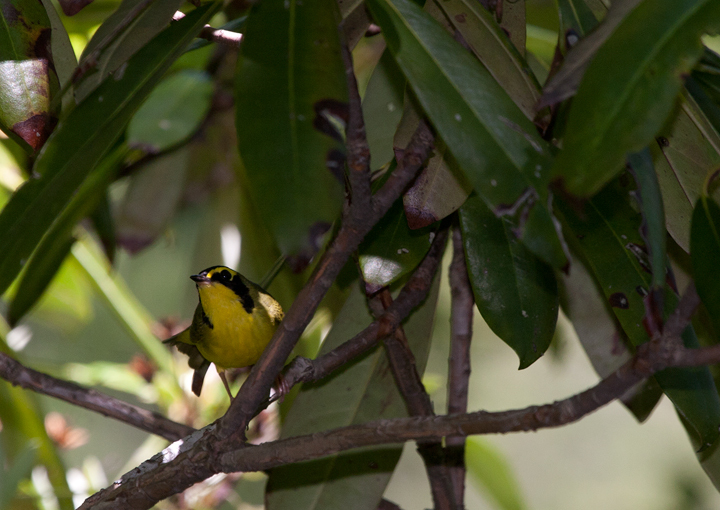 Last updated: 3/16/2012. 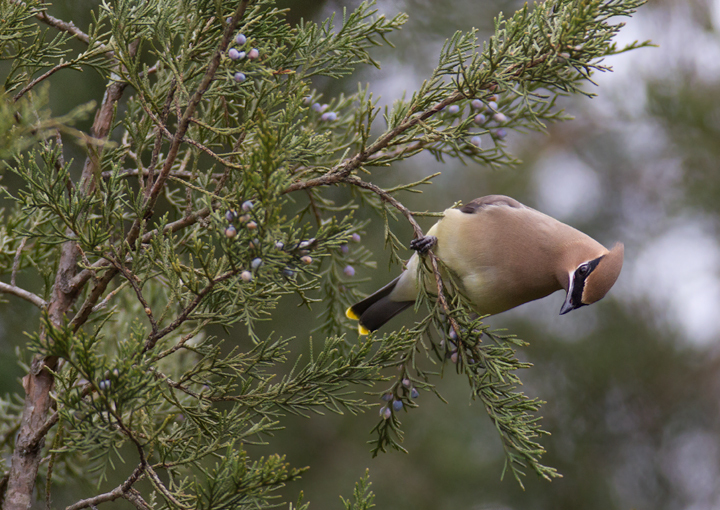 Above and below: Often, when tracking down old images requested in higher resolution, I come across others from a given day that are worth processing (or re-processing) and adding to the site. 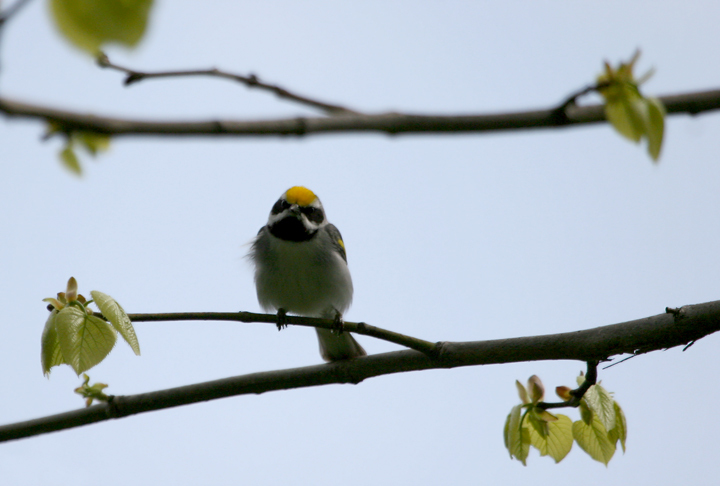 Some of these Golden-winged Warbler shots from May 2006 were better than I remembered. 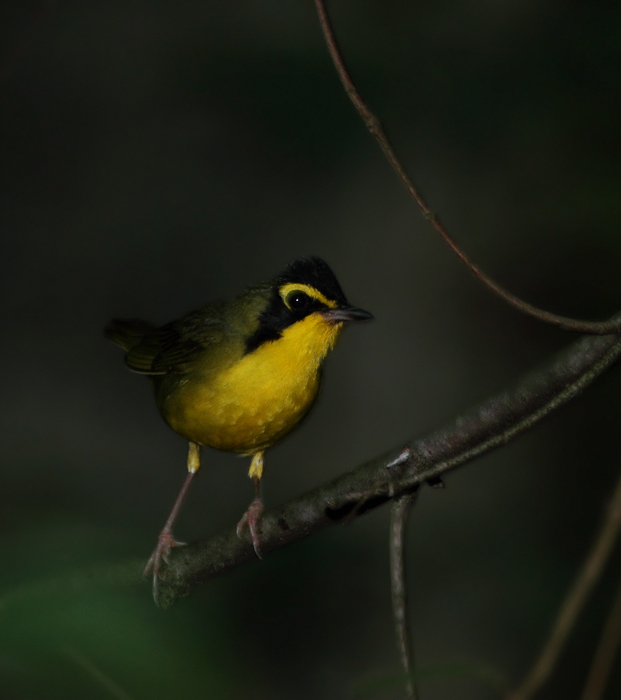 Or maybe with their alarming decline, any shot seems more precious. 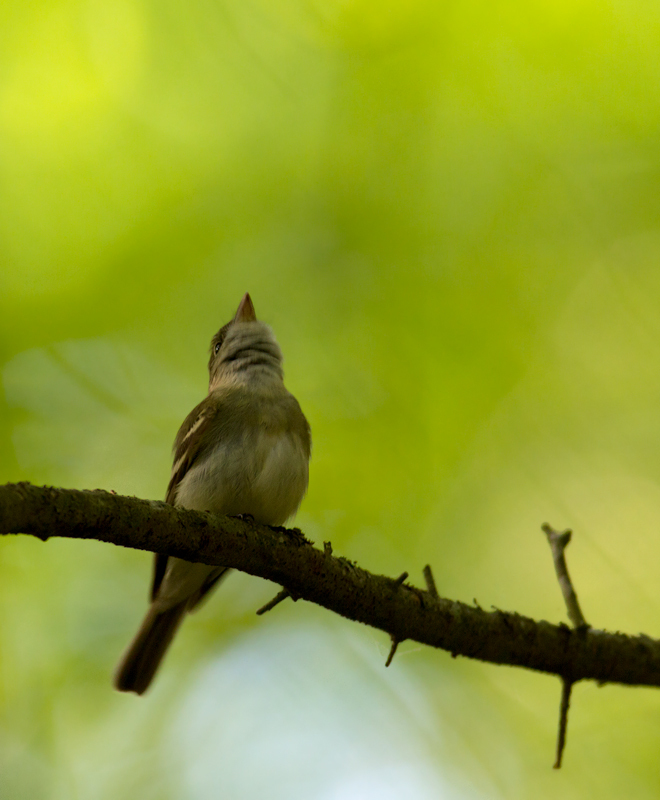 Below: A singing Acadian Flycatcher in Wicomico Co., Maryland (5/11/2011). 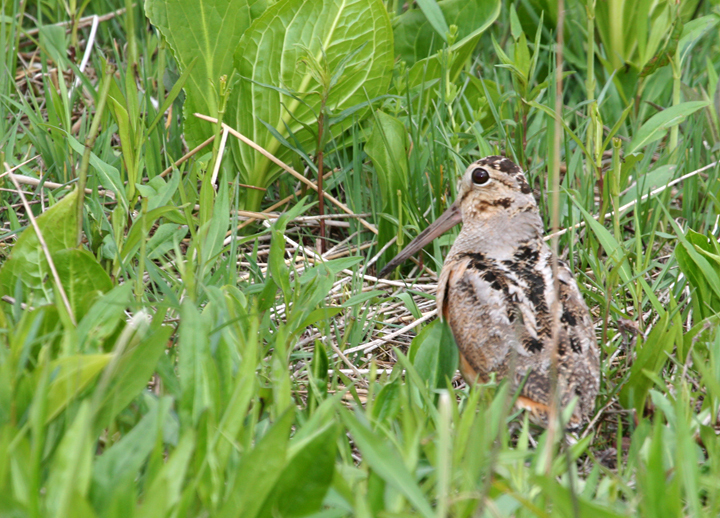 Below: A mother American Woodcock in western Garrett Co., Maryland (5/13/2006). 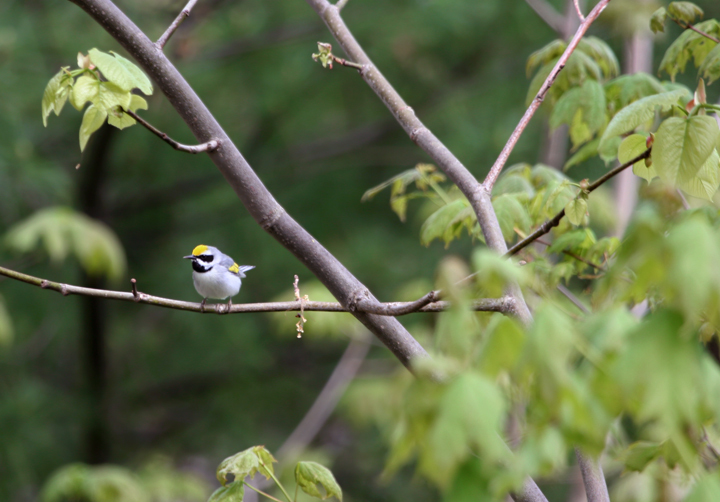 I missed photos of the babies by seconds! 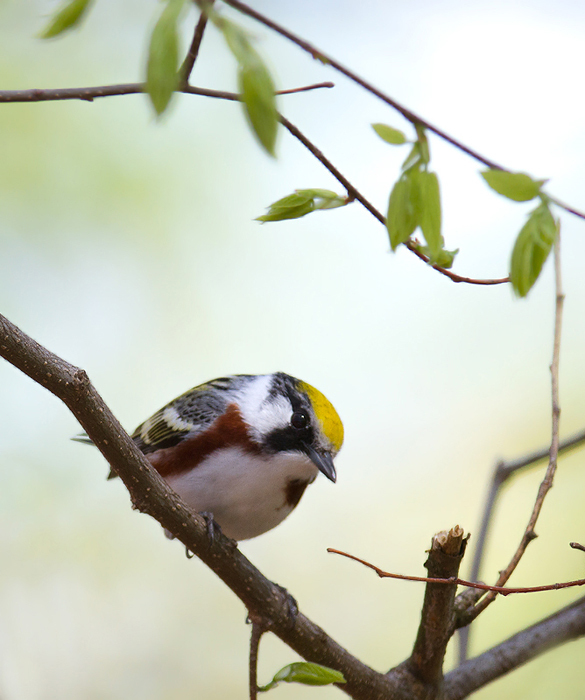 Below: A Chestnut-sided Warbler in Green Ridge SF, Maryland (4/30/2011). 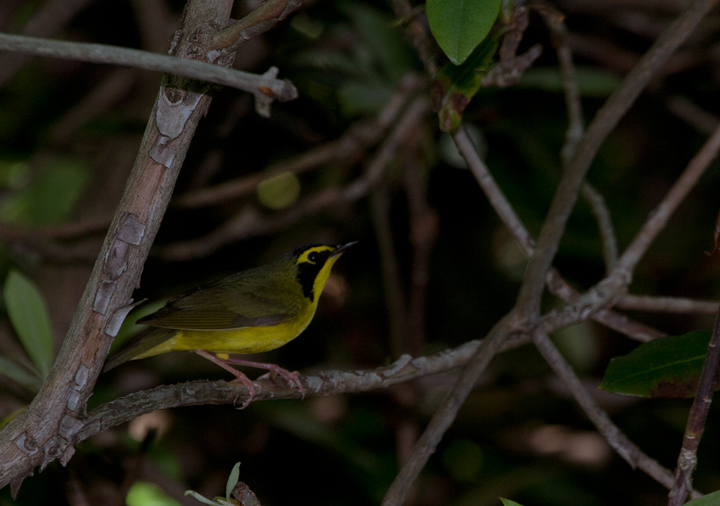 Below: A Kentucky Warbler in Garrett Co., Maryland (6/9/2007). 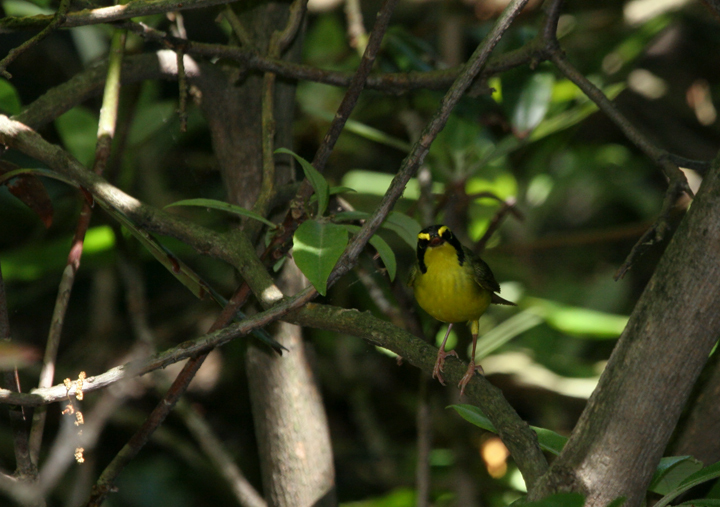 Below: A Kentucky Warbler in Montgomery Co., Maryland (6/12/2010). 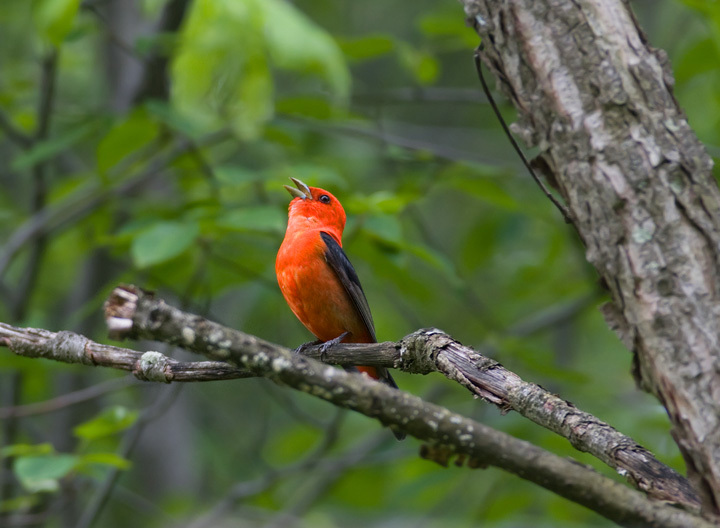 Below: A singing Scarlet Tanager in Garrett Co., Maryland (6/13/2009). 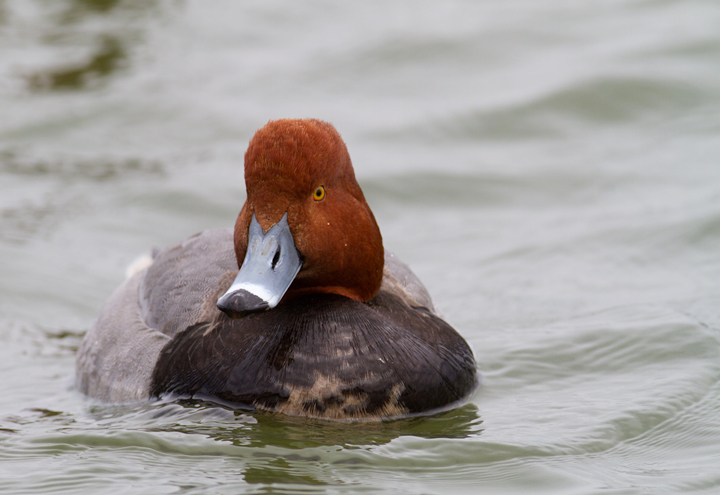 Below: Close-ups of a drake Redhead in Dorchester Co., Maryland (3/3/2012). 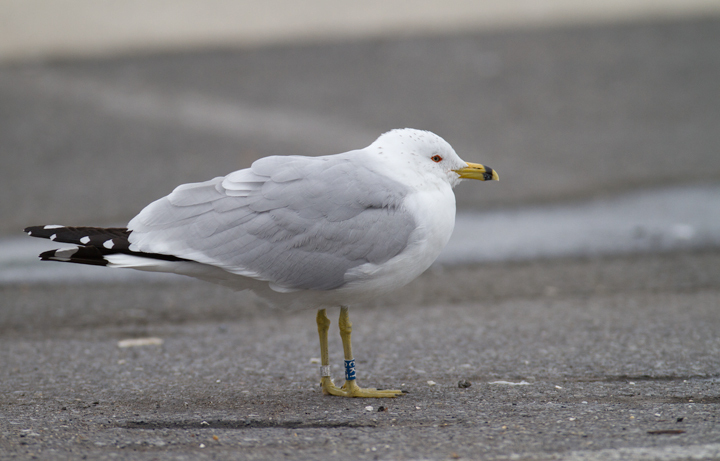 Below: A banded Ring-billed Gull in Cambridge, Maryland (3/4/2012). 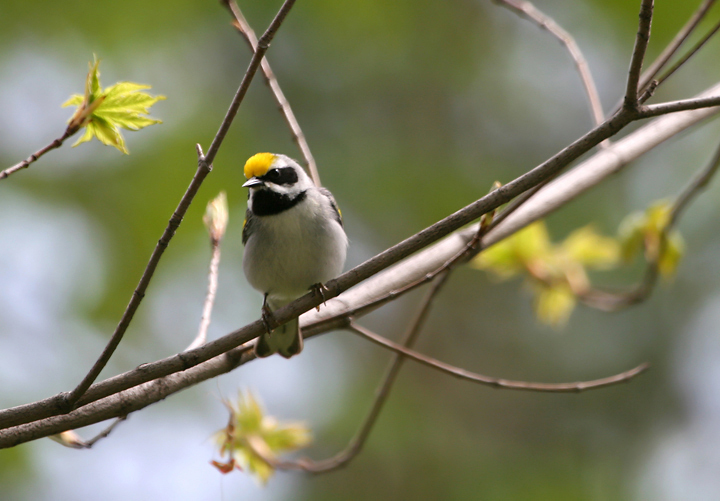 He was banded on 5/5/2010 in Contrecoeur, Quebec, about 30 km east of Montreal. 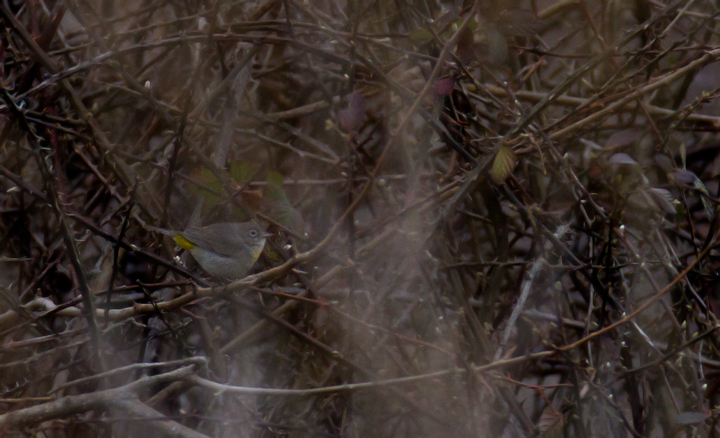 Below: My best photo of the maddeningly sneaky Virginia's Warbler at Pickering Creek Audubon Sanctuary, Maryland (3/4/2012). 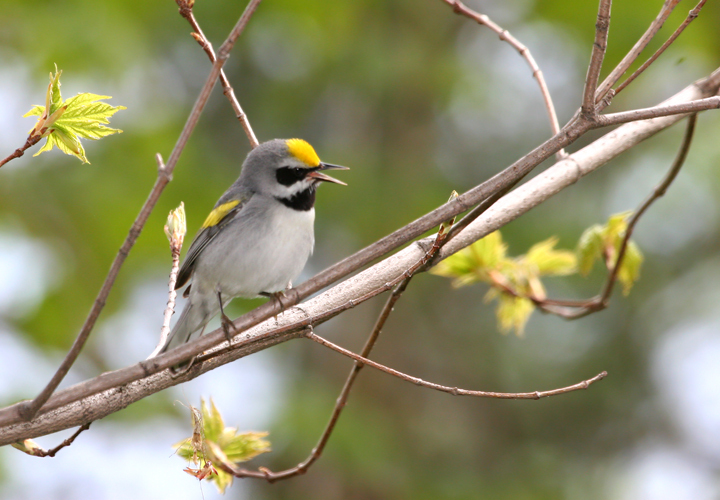 Amazing first state record found by Jim Stasz and Ed Boyd. 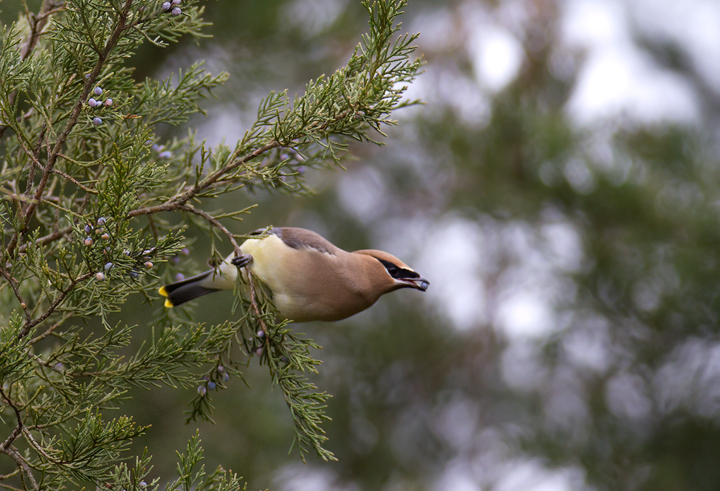 Below: A Cedar Waxwing with namesake fare in Talbot Co., Maryland (3/4/2012). 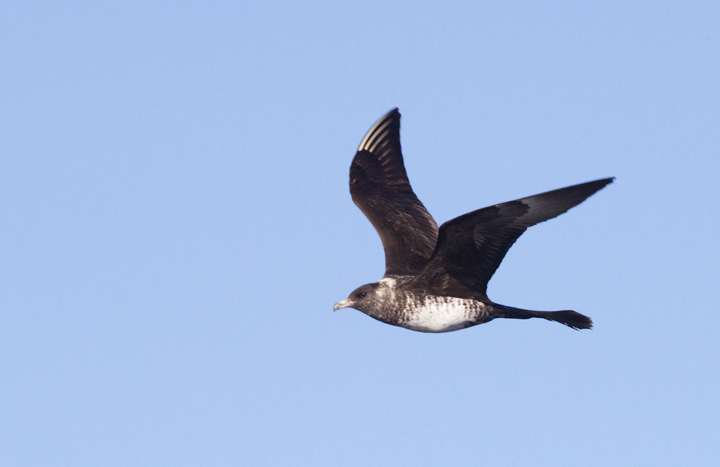 Below: I will never run out of new Pomarine Jaeger shots from our October pelagic out of San Diego, California (10/8/2011). 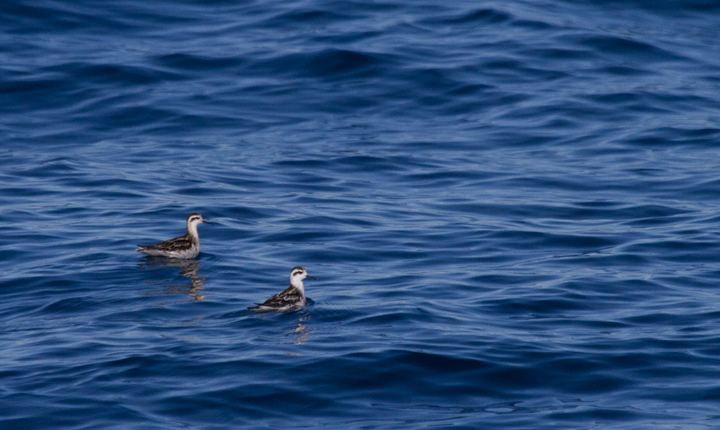 Below: Red-necked Phalaropes off San Diego, California (10/8/2011). 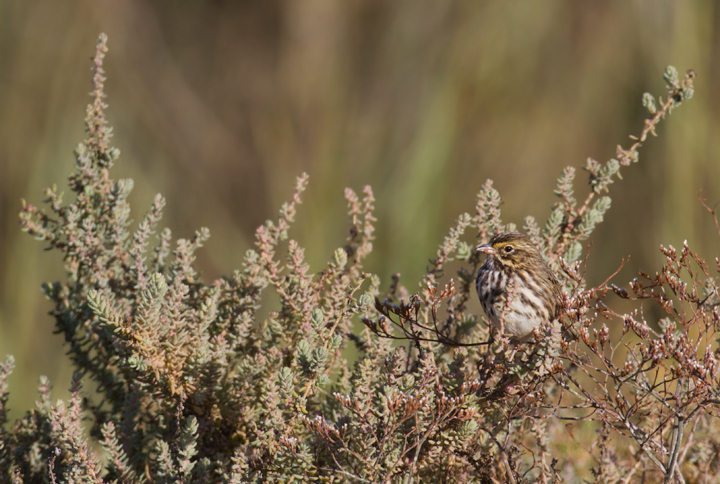 Below: A Belding's Savannah Sparrow near the Tijuana River, California (10/7/2011). 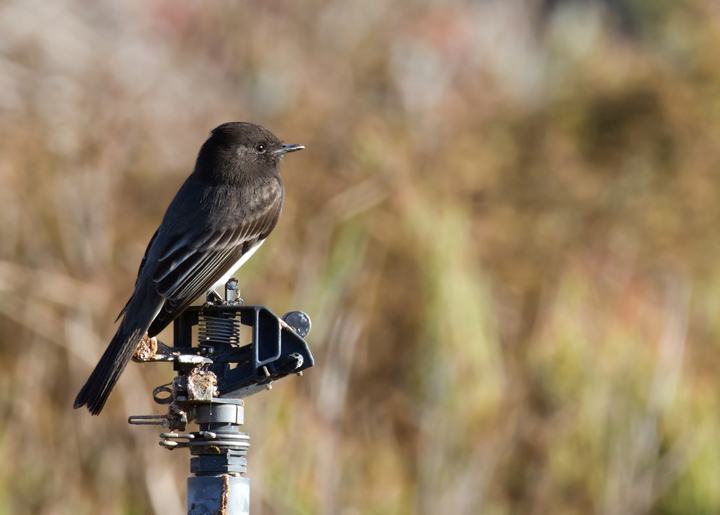 Below: A Black Phoebe near the Tijuana River in southernmost California (10/7/2011). 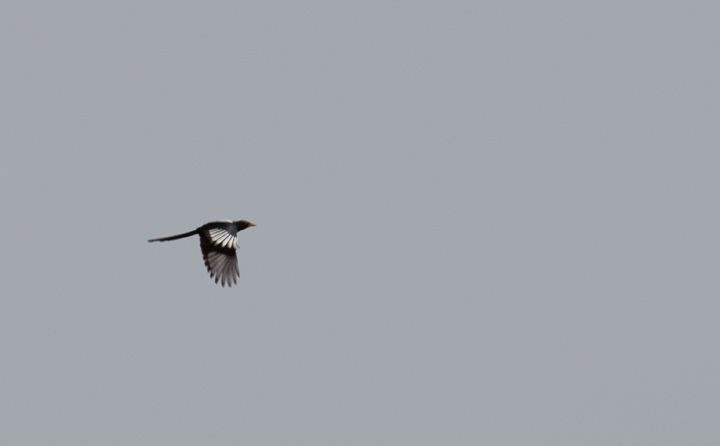 Below: A Yellow-billed Magpie in flight in Santa Barbara Co., California (9/30/2011). 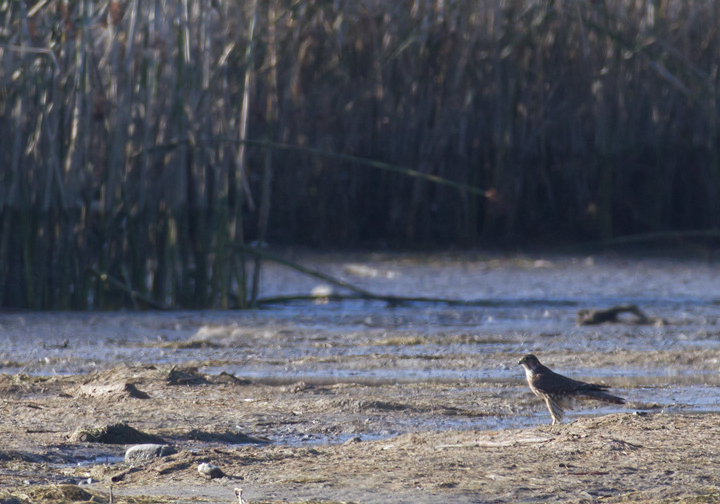 Below: A Merlin on the flats at Malibu Lagoon, California (10/10/2011). 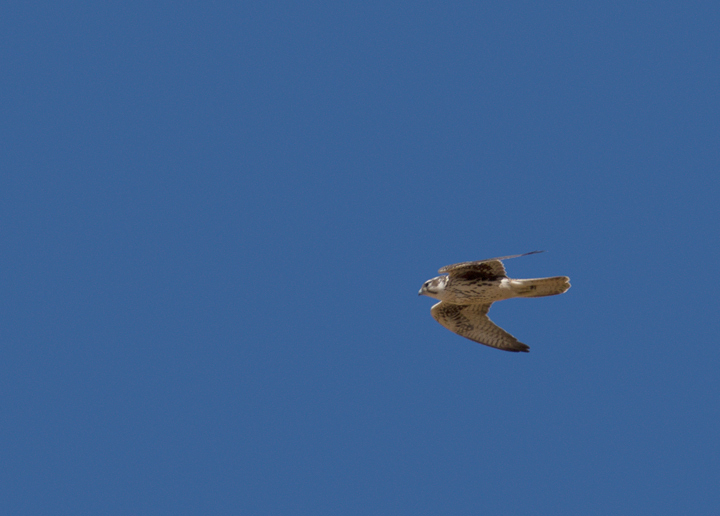 Below: A Prairie Falcon in flight in southern California (9/30/2011). 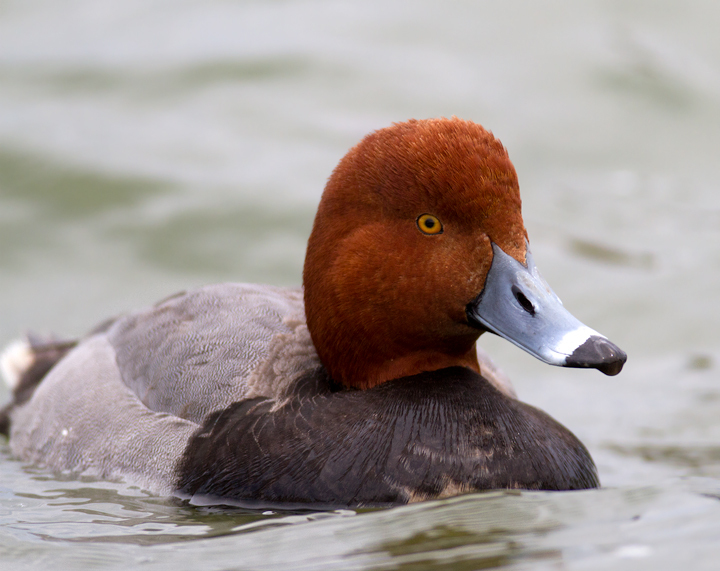 Note the black axillaries. 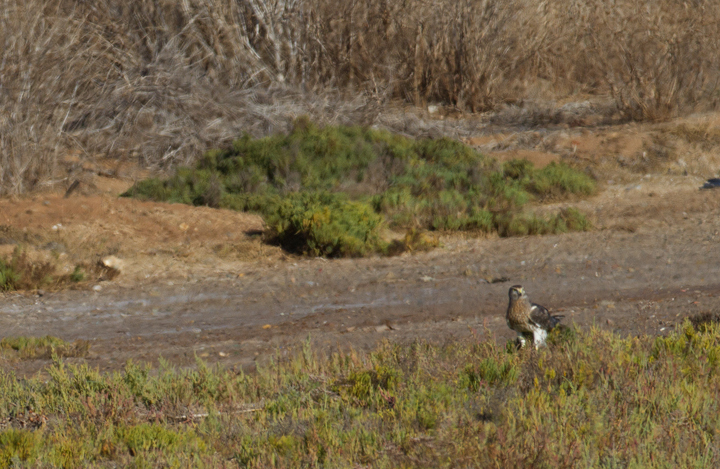 Below: A Northern Harrier near the Tijuana River, California (10/7/2011). 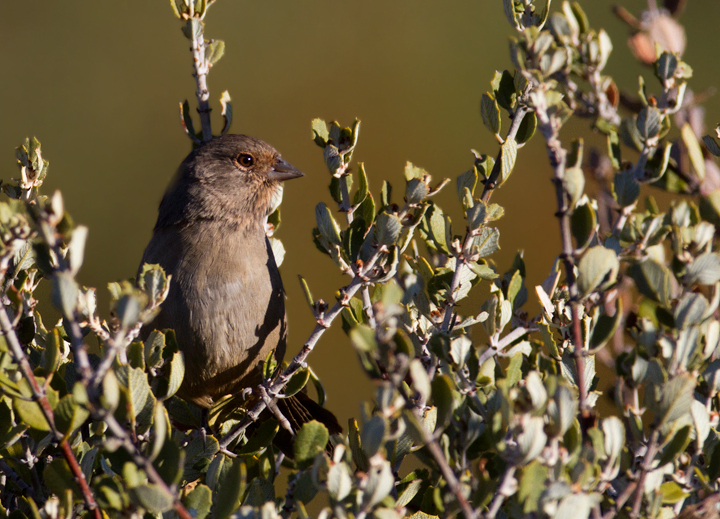 Below: A California Towhee near Mt Pinos, California (10/2/2011). 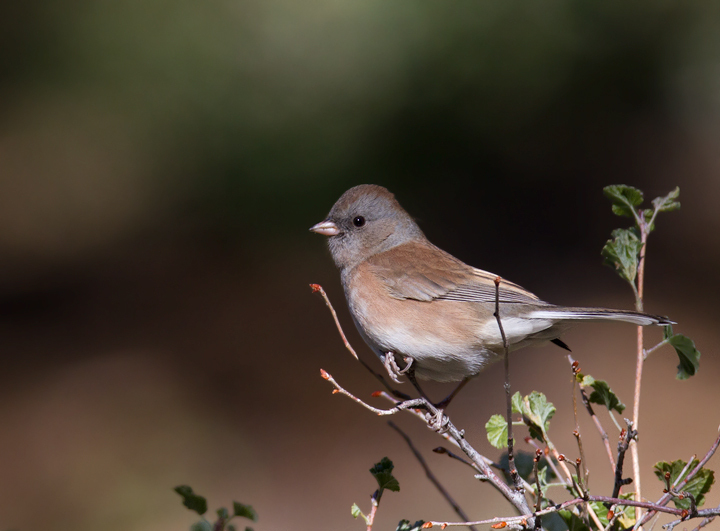 Below: A female Dark-eyed Junco near Mt. 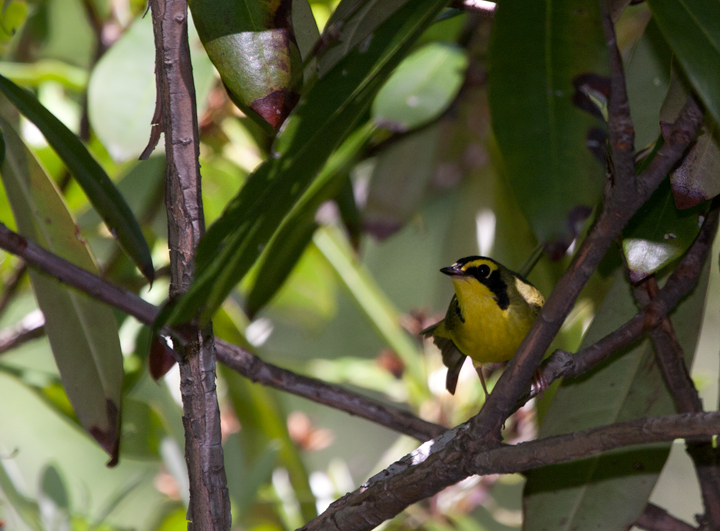 Pinos, California (10/2/2011). 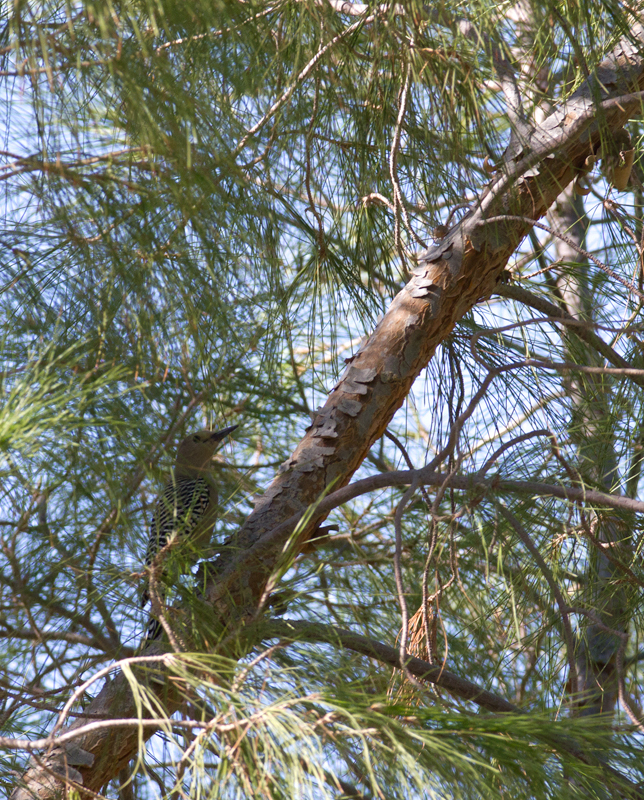 Below: A Gila Woodpecker in Brawley, California (10/9/2011). 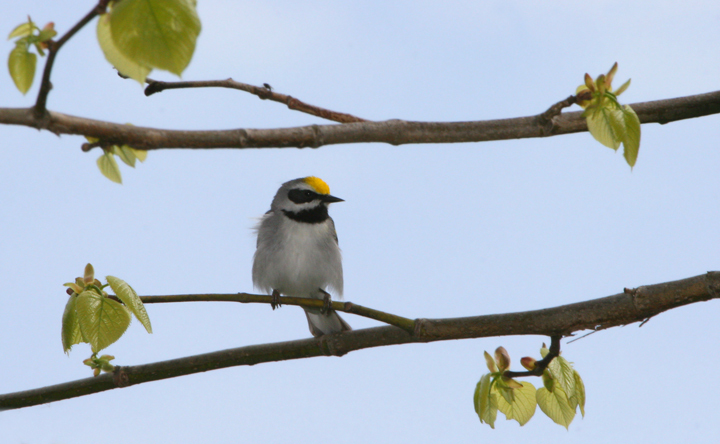 North America's only venomous woodpecker. 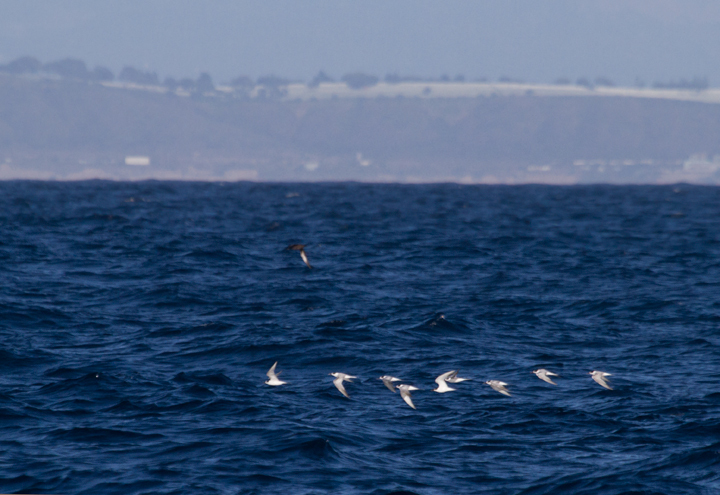 Below: Common Terns during a late afternoon commute off San Diego, California (10/8/2011). 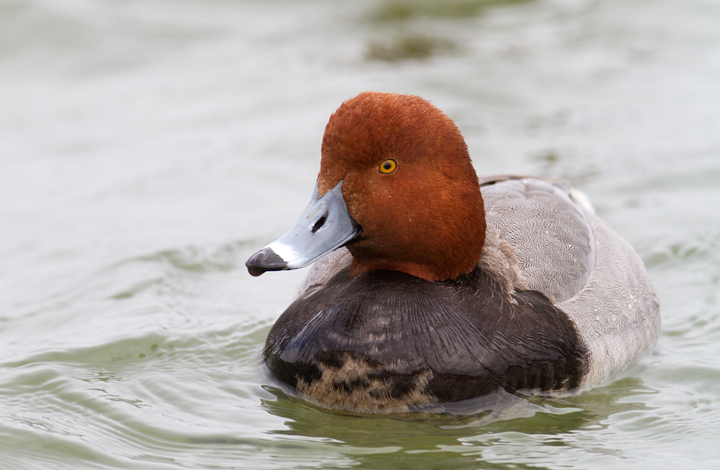 Sooty Shearwater in the background. 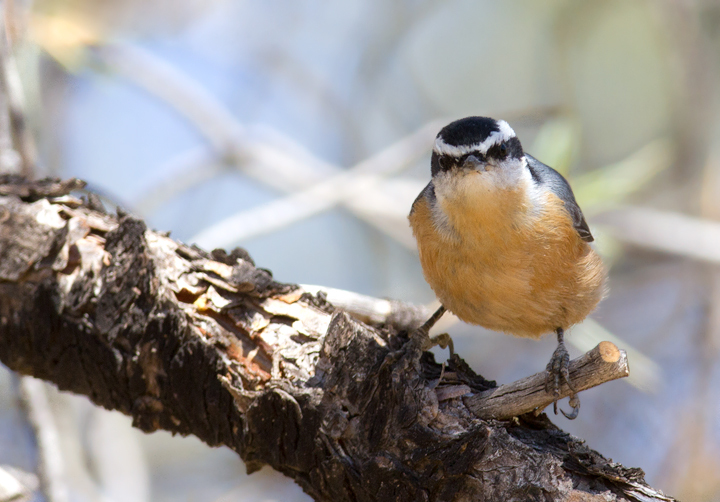 Below: A Red-breasted Nuthatch in Kern Co., California (9/30/2011). 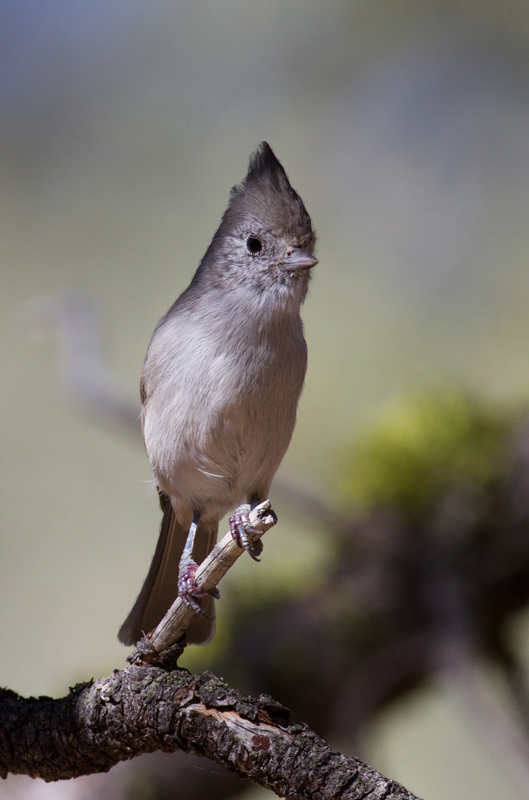 Below: An Oak Titmouse at Apache Saddle, California (9/30/2011).